My love of the southern end of the Gold Coast began in the mid 90’s when my wife and I made Palm Beach our home. We immediately took a keen interest in real estate, investing in our first property. Fifteen years and two amazing children later I am passionate about my local community and play an active role networking and marketing my businesses at The Pines Elanora, and Stockland Mall Burleigh. 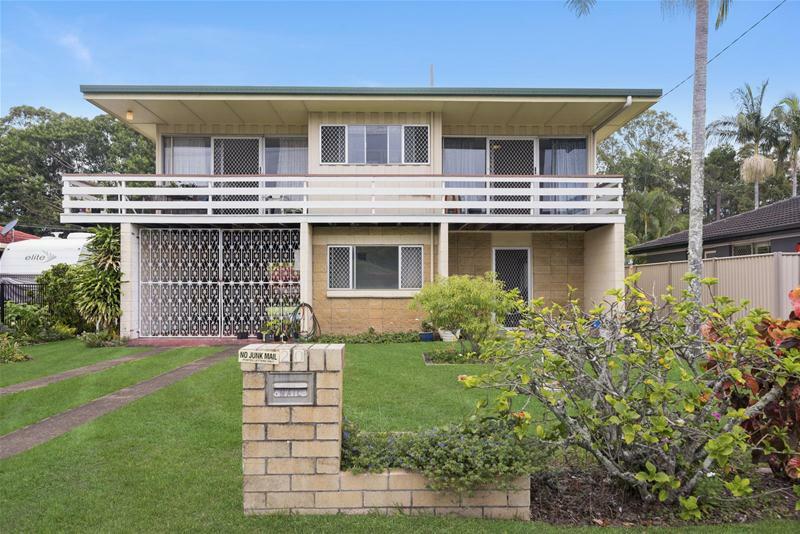 My knowledge of real estate on the southern Gold Coast is extensive and I am able to draw on my own experiences buying and selling property, and also having property in the rental market. I understand the importance of honest relationships and regular communication to minimise stress and achieve great results. When choosing a career in real estate, First National was the only choice for me. With their proven track record, the professional and enthusiastic approach of their salespeople, the ongoing training and advantage of three offices, this was an organisation I wanted to be part of. My passion for real estate along with my genuine wish to provide outstanding service with honesty and integrity will ensure the very best results for you! My goal…to exceed your expectations!! 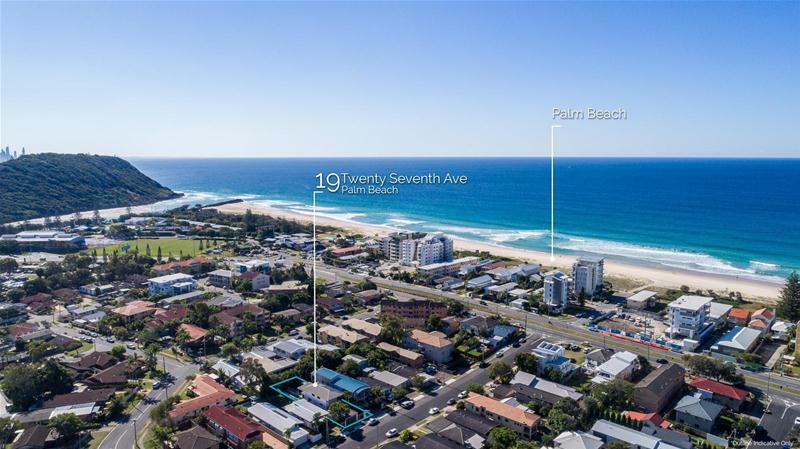 The southern suburbs of the Gold Coast play host to a diverse range of property suitable for families, young professionals, first home buyers and astute investors alike. With some of Australia’s most beautiful beaches and natural wonders fused with an array of cafes and restaurants, this region makes for an excellent choice to call home or for investors to obtain a property in a growth area. 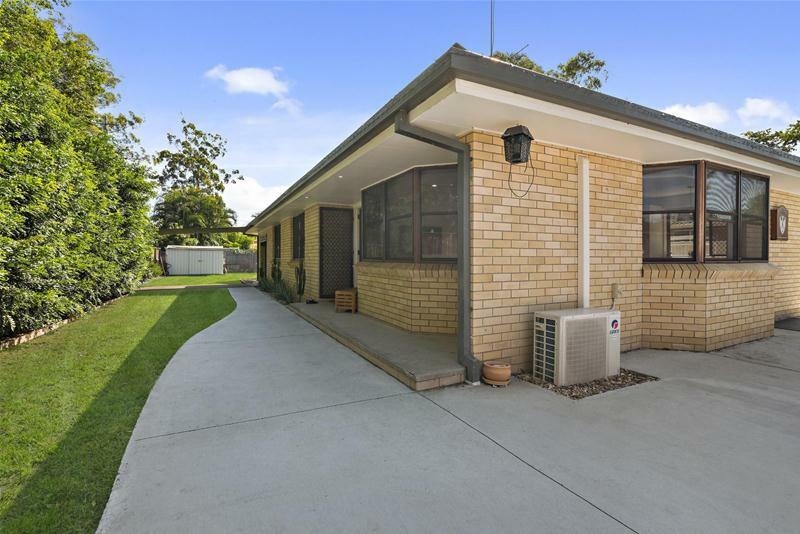 My expertise in real estate extends from the community based suburbs of Currumbin Waters and Elanora to the surf side suburbs of Palm Beach, Tugun, Currumbin and Bilinga. 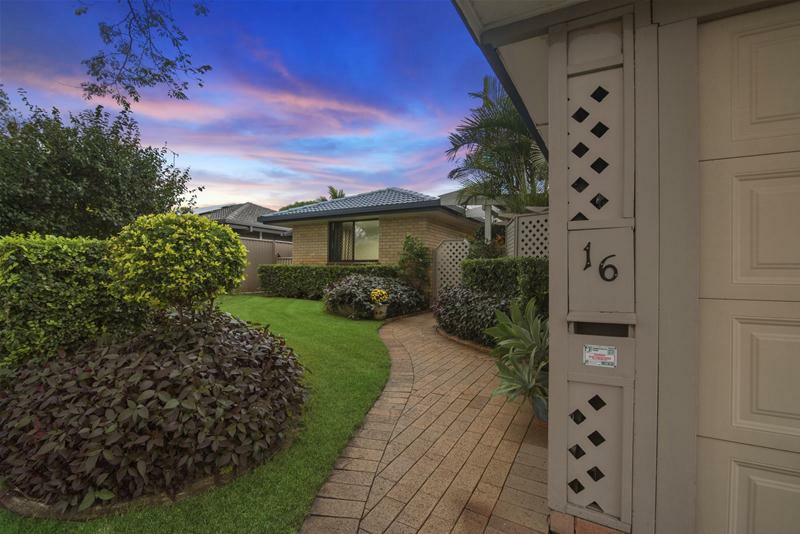 Each of these neighbouring suburbs, provide an abundance of choice and easy access to shopping, dining, transport and education including the renowned Palm Beach Currumbin High School. 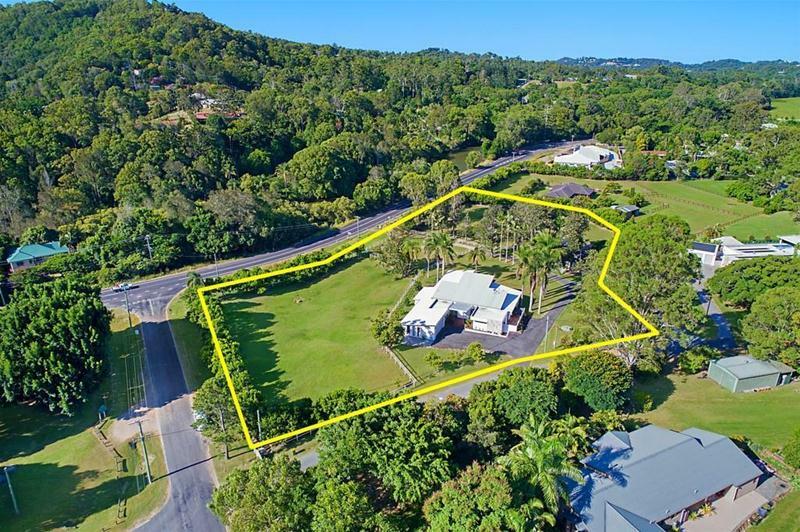 The world is at your fingertips with the Gold Coast International airport only moments away and if a quieter pace of life is what you’re craving; the Tallebudgera Creek and Currumbin Valley Hinterland makes for a beautiful backdrop. Purchasing a property in this region is a dream with the choice of prestige waterfront & ocean front homes, good sized affordable family homes, low maintenance apartment or complex living or for those looking for more space, there’s acreage options. I look forward to showcasing this incredible region and locating your ideal property within my own backyard. It was so easy to work with Rhys, he stayed in touch but didn't pressure me. He carried through on everything he offered. He was respectful of how I wanted to sell my home and he got me the price I wanted. It was a very positive experience and I would highly recommend Rhys and his team. When we were looking for the right agent to sell our home we wanted someone who was honest, easy to talk to, yet professional and someone who really knew the area, Rhys exceeded our expectations! We had a few agents view our home but felt Rhys really took the time to go through our house thoroughly and met with us a few times to discuss getting the best result for our property. Throughout the selling process, Rhys was very dedicated and always kept us up-to-date and helped guide us to get the maximum price for our home. The sale of our property went very smoothly thanks to Rhys and his team and we couldn’t recommend them highly enough! We were more than happy with Rhys as our agent for the sale of our property. Rhys went far beyond and above all our expectations and I would highly recommend him to all prospective sellers. We would like to say a really thank you for your help and patience . Rhys came across as professional at all times, had great personal skills and a positive attitude. From the first time I met Rhys I new that he was the right person for me and my family. I would recommend his services to anyone. Absolute champion of a bloke and you won't find another real estate agent that you can trust more ... we are very thankful for his help and would recommend him to anyone to sell or buy their property. Sue and Barry Groves, Currumbin Waters. We first approached Rhys 12 months ago re a property valuation. We wished to purchase a new property before listing our home. Rhys was very patient - understanding our needs, and other staff at The Pines contributed by notifying us of listings that may have suited us. When we finally listed with Rhys he sold our home on the first open day -- we were very impressed. He was at all times patient, encouraging and professional in his dealings with us. 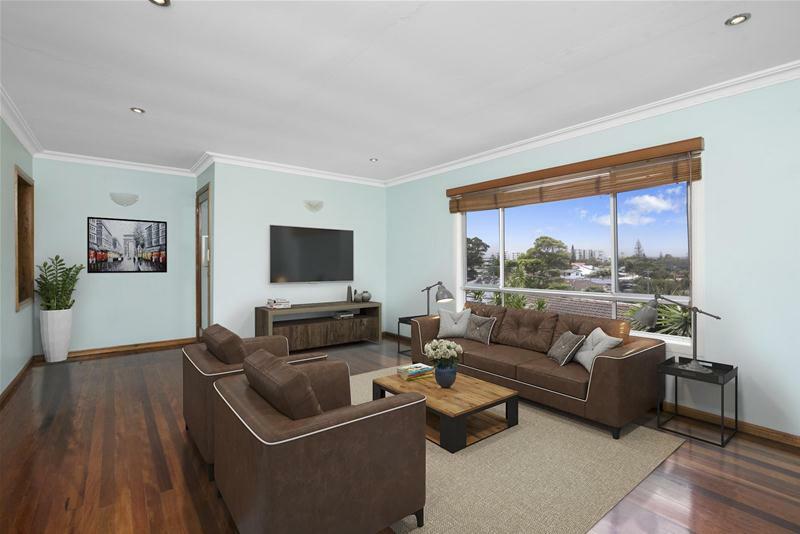 We would, without hesitation, recommend Rhys and First National at the Pines to anyone wishing to buy or sell property. If your looking for a down to earth yet professional agent, Rhys is your guy. He really did make our dreams come true. 10/10. Thanks Rhys. Appeared very honest and friendly most appealing to us. Very approachable young man. Rhys was always presentable and professional and available even after hours. Explaining each step of the way and never pushy, considering what we wanted and did not want. Rhys has been very helpful from coming over and carrying out an appraisal to keeping us updated towards the settlement date. He has always been available to answer any questions we have had throughout our sale process. Thank you Rhys for selling our home. The "for sale" sign went up on Thursday, & the "sold" sign went up on Saturday. It happens so quickly & effortlessly. Thank you. I found Rhys's performance to be above and beyond the call of duty...he gave 110% which we really appreciated! He was terrific with communications and keeping us in the loop. I never wondered where we were at...made it comfortable and stress free. Rhys was friendly, honest and personable. His prompt response and customer service was a huge A+ in my book...extremely important! We were amazed at Rhys Wildermoth's friendly & prompt service as well as attention to detail. He sold our house within 24 hours of it hitting the internet...before the first open house...for the price we wanted. We couldn't ask for more. Having 2 young children, trying to keep the house spotless was going to be a nightmare so we are 'over the moon' happy with ALL that Rhys has done for us! We would highly recommend Rhys Wildermoth if you are seeking a professional, effective, efficient agent. He is pleasant to deal with and handled negotiations well. A class above other agents we have dealt with in the past. If you want the best, better call Rhys! Rhys did his best to help us not only sell our home but obtain another one. Rhys's professional manner in which he dealt with not only us, but with the tenants in our property to be sold, was outstanding, and has made for a smooth and successful sale! We would not hesitate to recommend Rhys in the future!